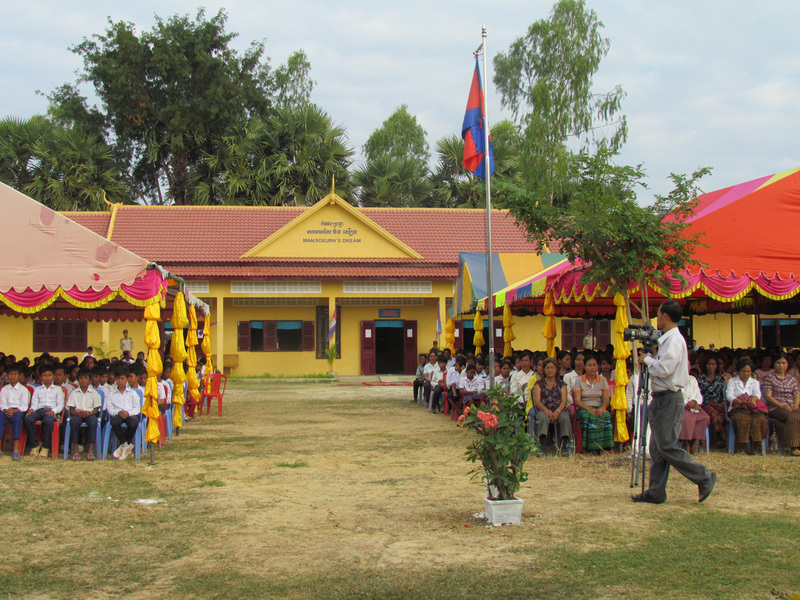 We have built six new schools in three villages. 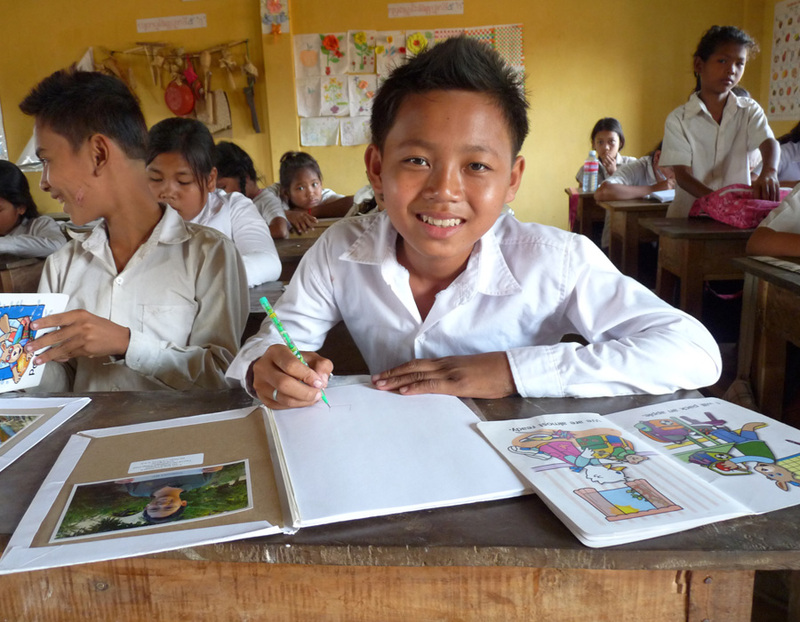 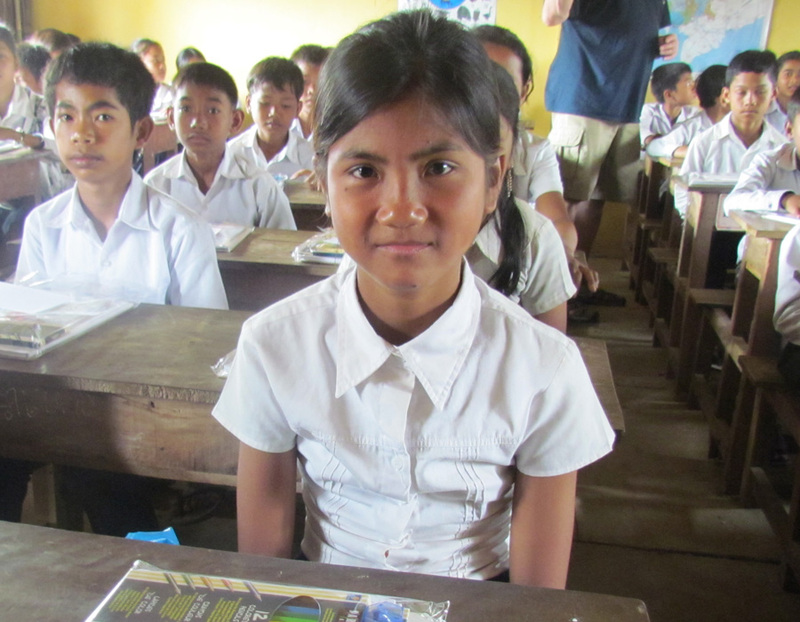 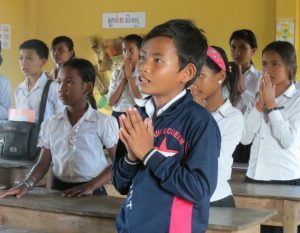 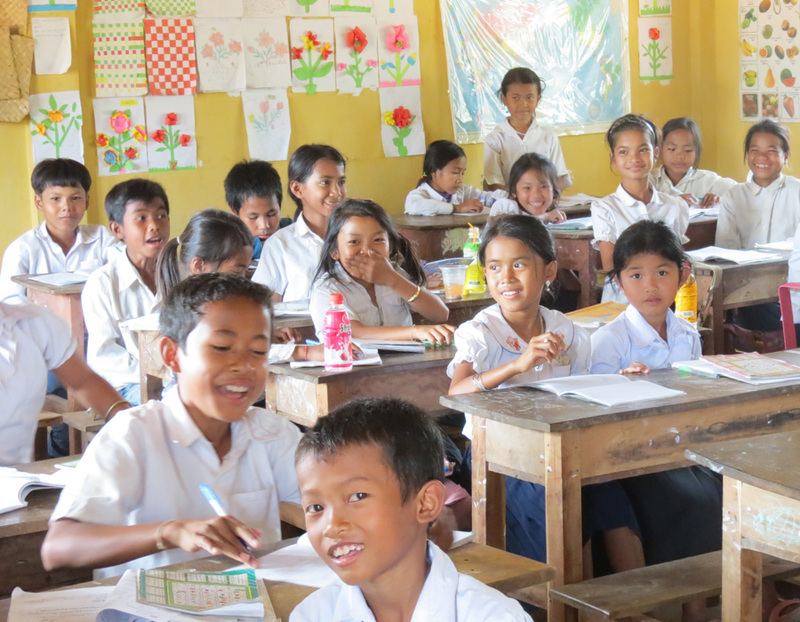 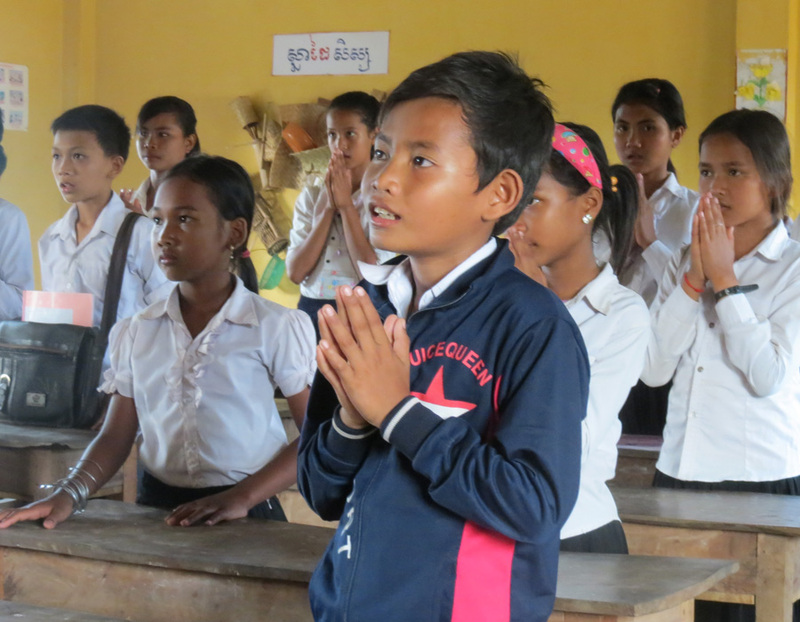 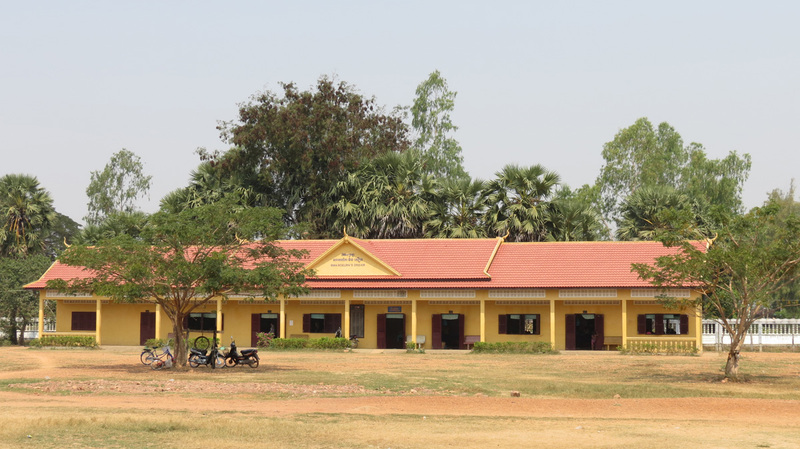 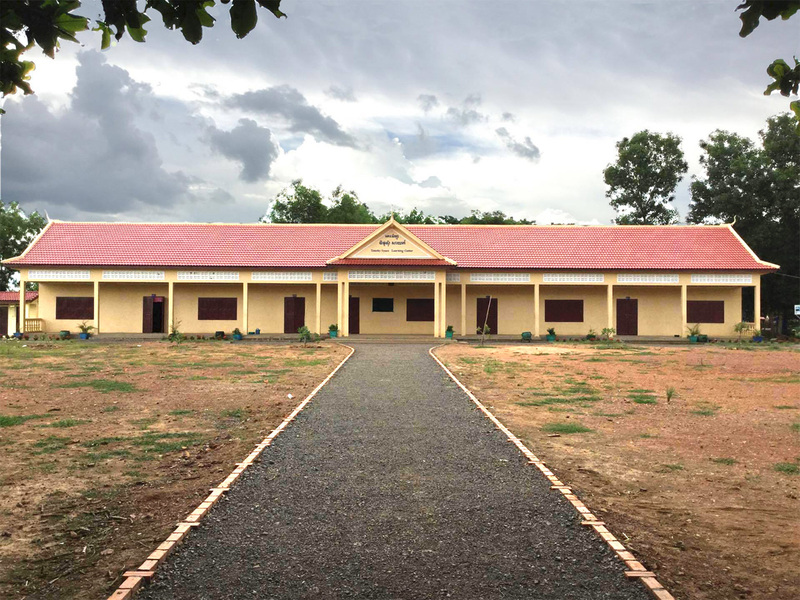 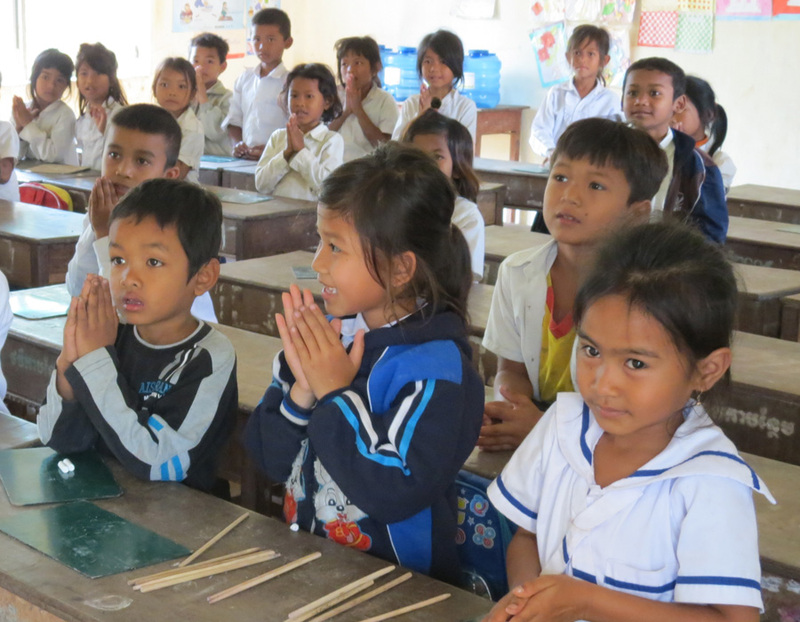 These schools replaced old, crowded, dilapidated wooden buildings that were not safe for the children to study. 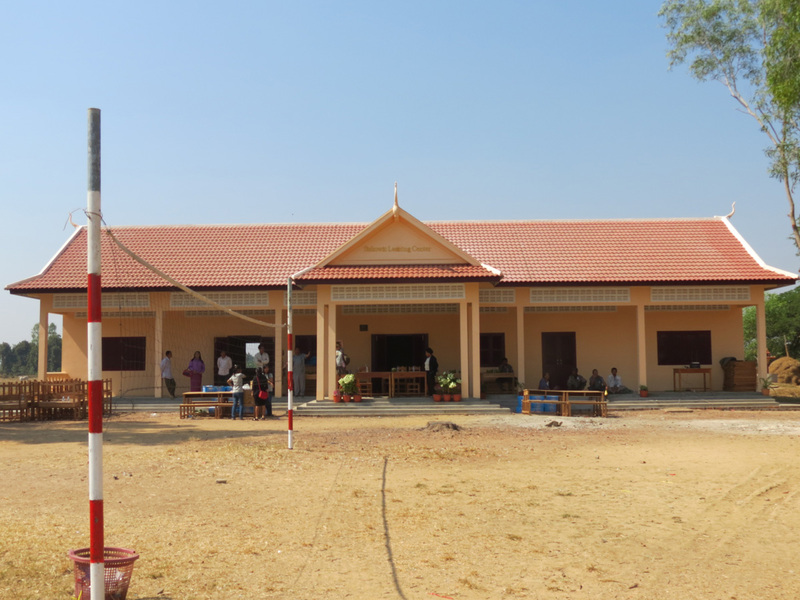 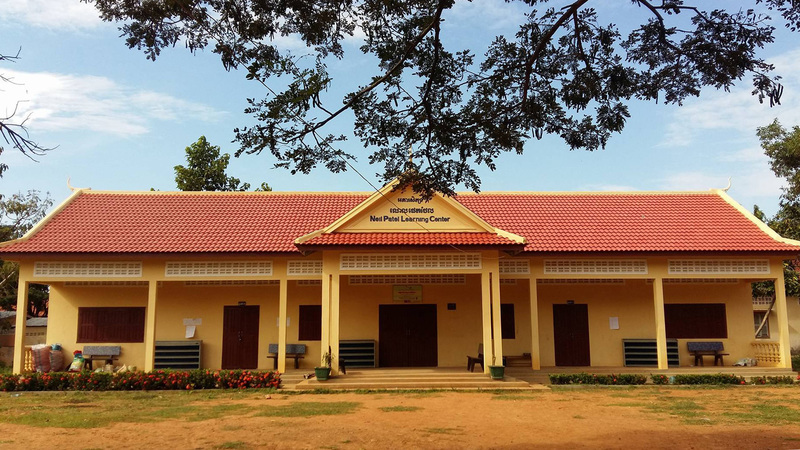 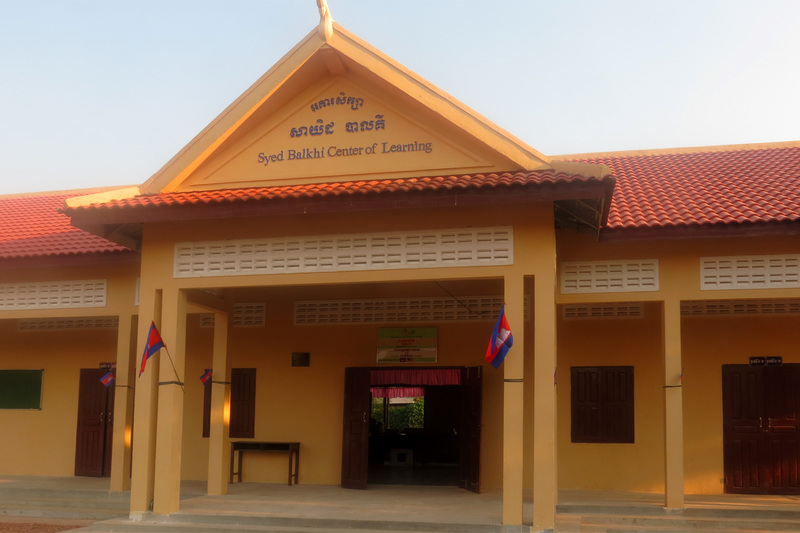 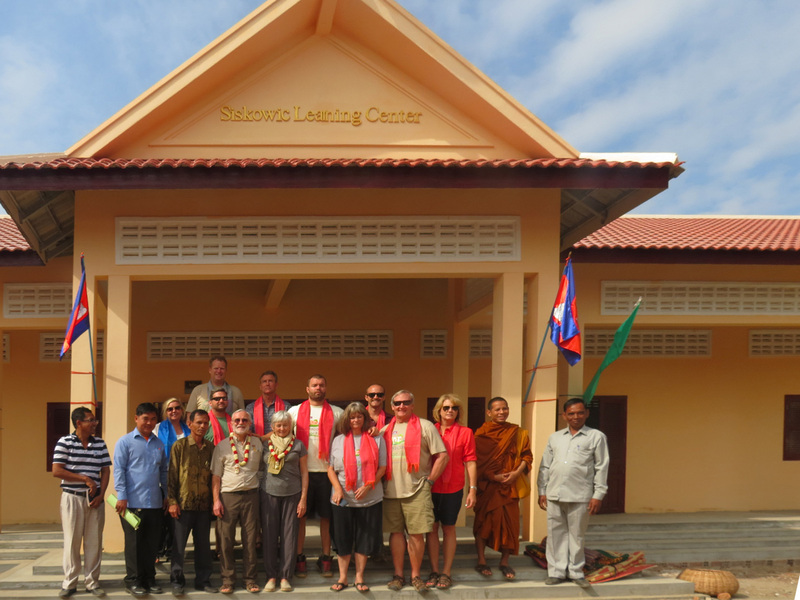 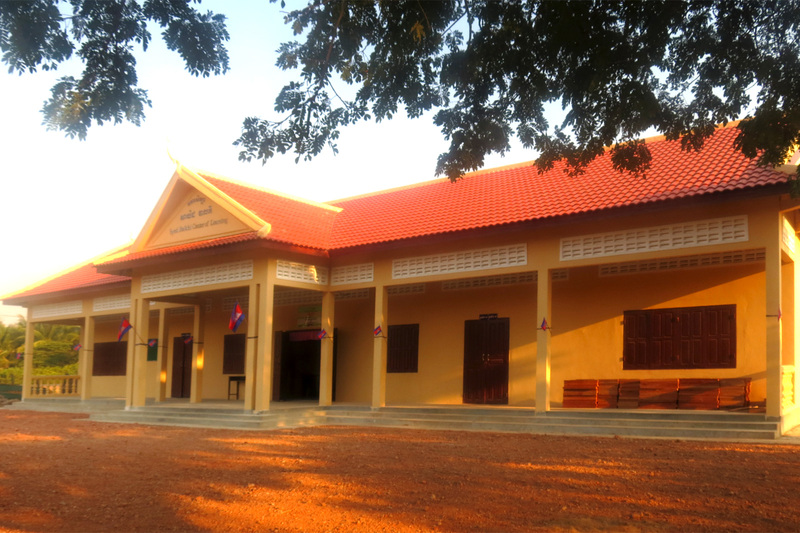 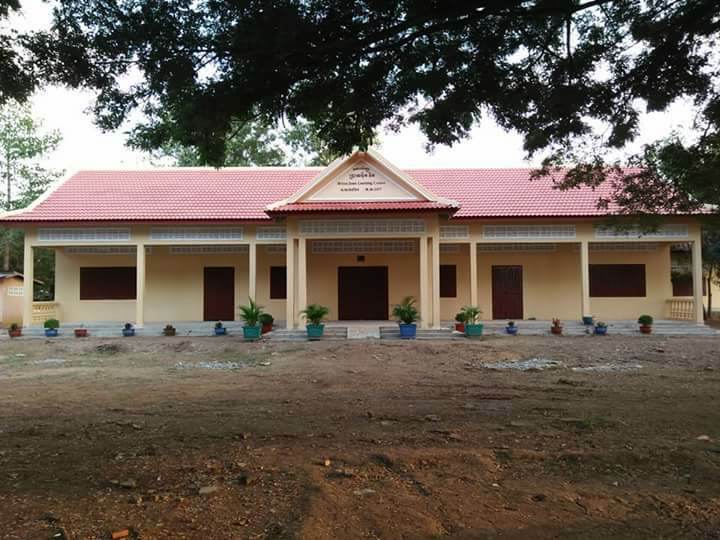 Three of the schools have new libraries and one has a Language Lab/Media Center. 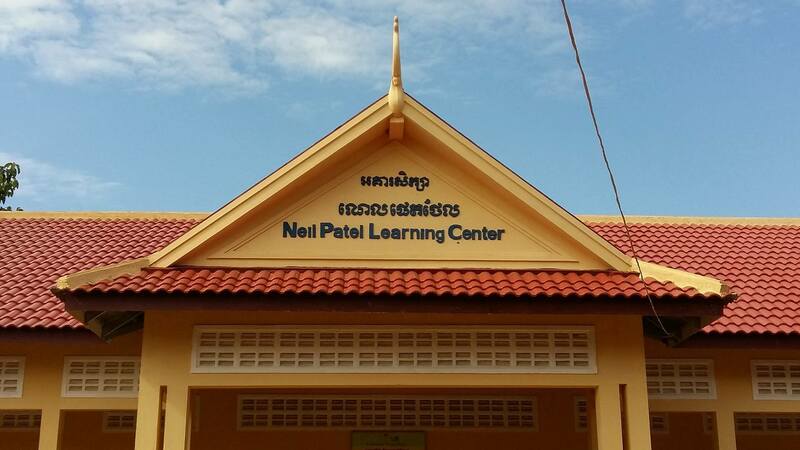 Now the students have a beautiful place to learn about the world and dream about their future. 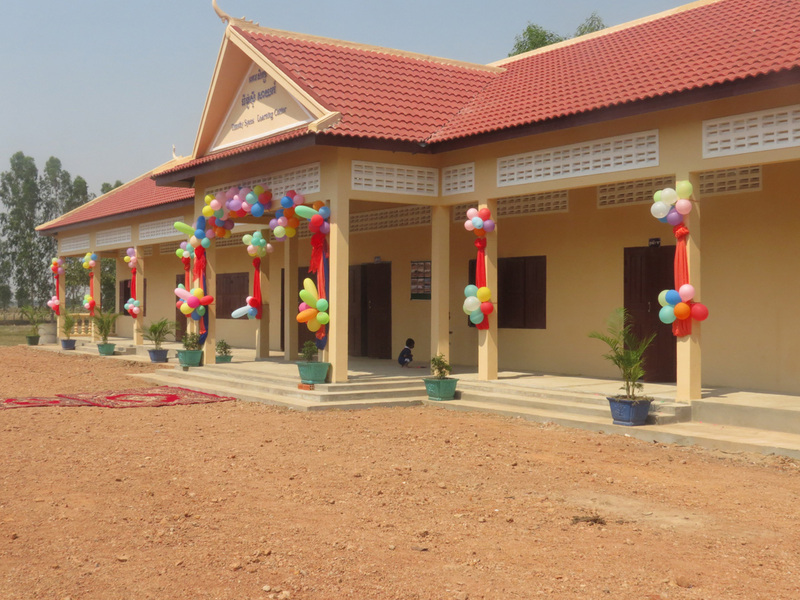 Use the arrows in the slideshow to browse through the pictures of all our new schools. 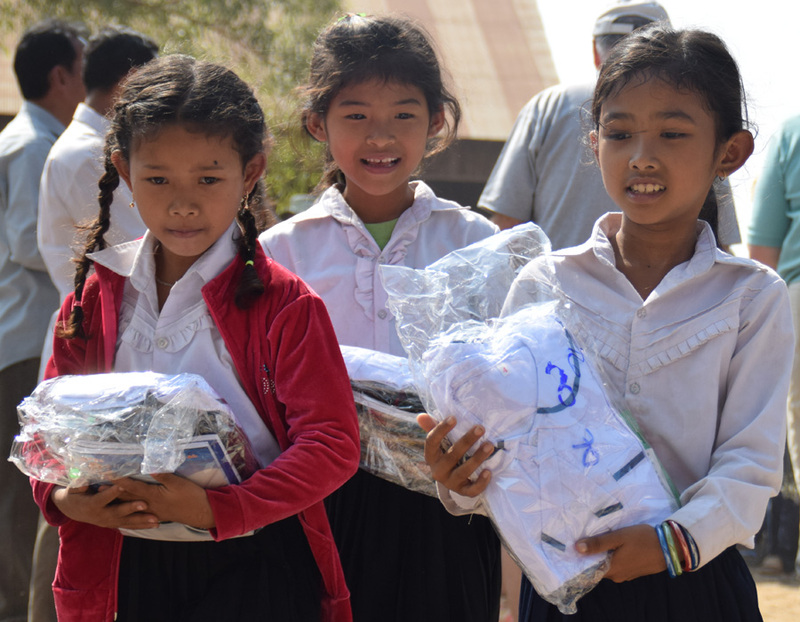 Every student needs a nice school uniform – one that’s not old and worn out. 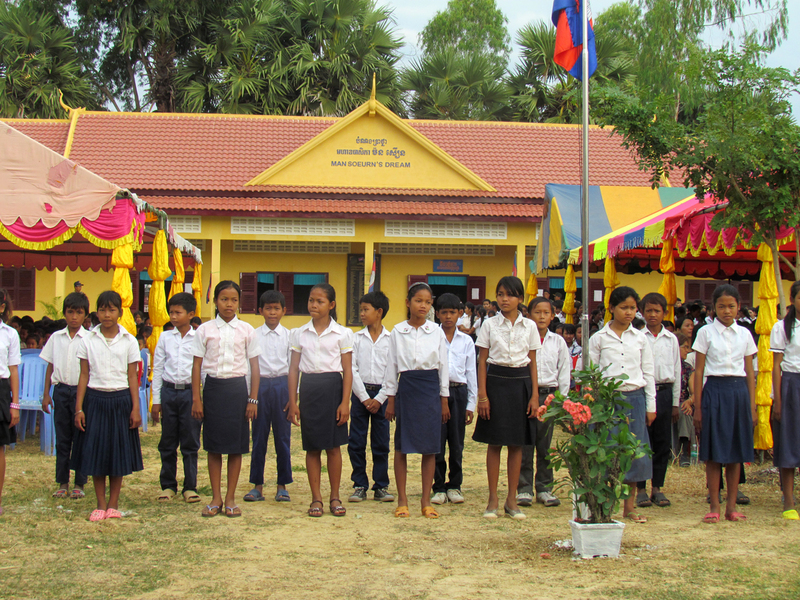 Having a new uniform and a wonderful new school gives the children a sense of pride and hope for the future. 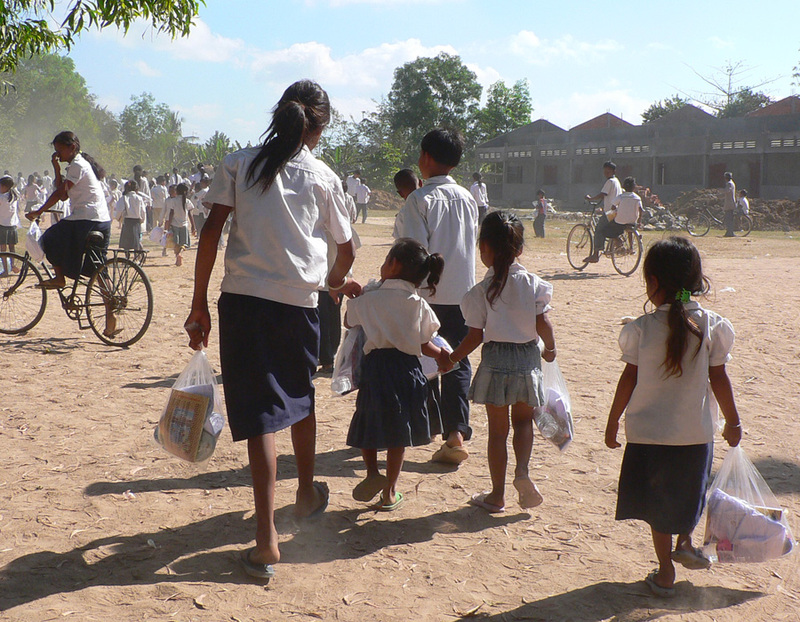 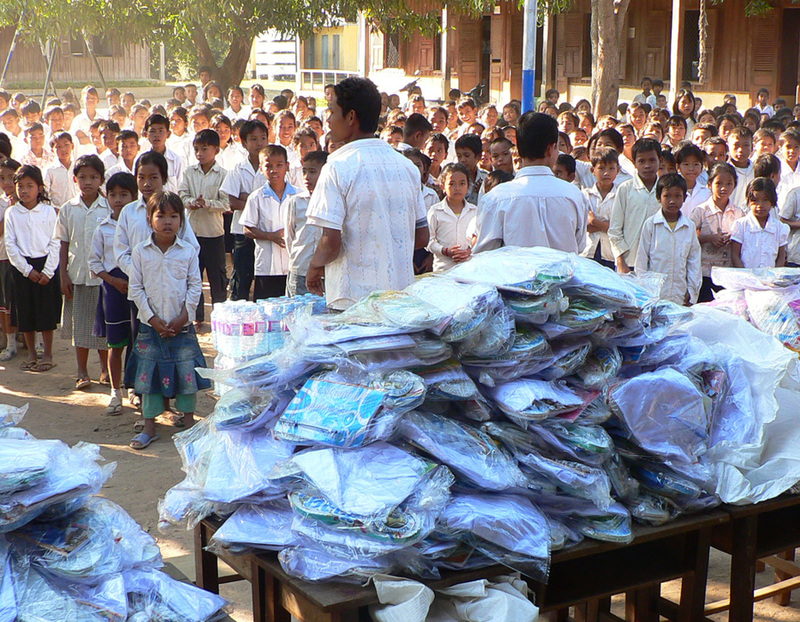 In January 2008 and again in 2015 we distributed over 1350 packets to the students at Kaun Khlong primary school. 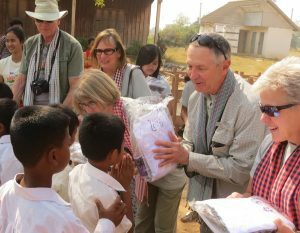 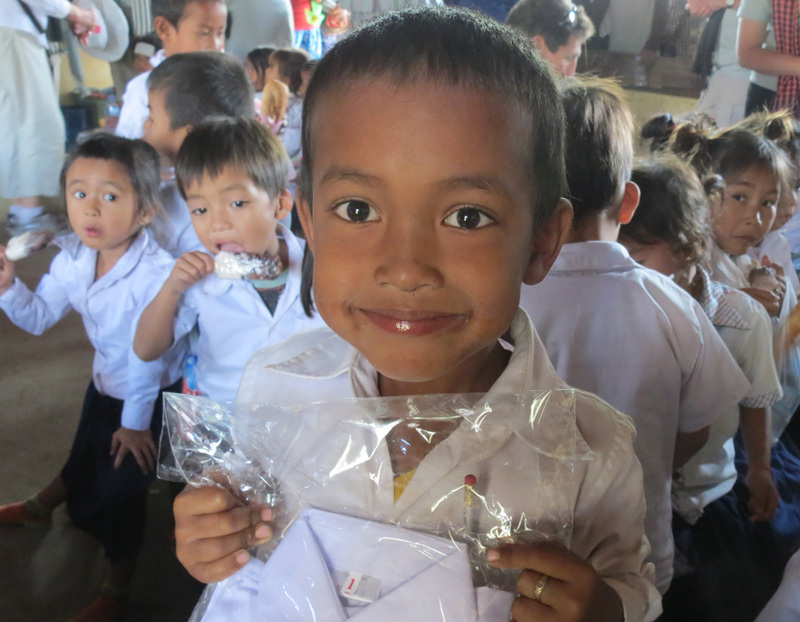 Each child received a school uniform, shoes, a notebook and a pen, a toothbrush, toothpaste and a bar of soap.